Knowing the trend is very important in trading. This is to determine where the price will go. however the price of the market will always bounce.swing high to swing low.swing low to swing high. 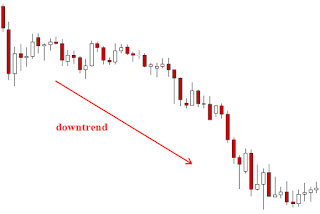 But if you are in the market, how do you say the market is uptrend?or it can be downtrend? 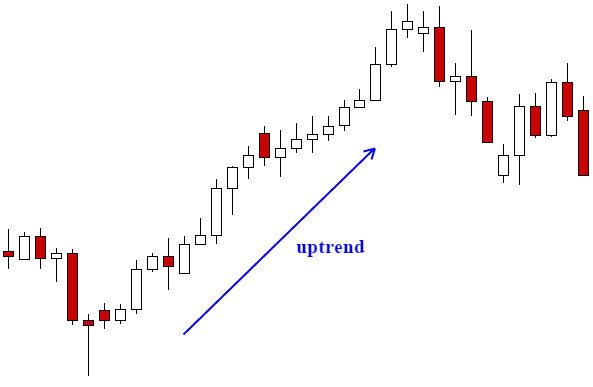 Knowing the trend is very important in trading, people always say, trend is your friend. Why?because in the forex trading market, there are trillion of money will be traded. if we buy the currency when the price are falling down. what will give you?but what will you get when you buy the currency when the price are rising?you can take profit from the increasing in value of the money. Therefore, you need to think of trend when trading forex. Determine where the price will go. So that you not loosing your money. When people are buying, we are buying, when people are selling, we are going to sell. That is how we are going to trade. so let take a look at the picture. the trend is bullish. If you follow the bulls for this time, you dont loose your money. and you'll win the trade.that's how the trend is. when people are buying, we are buying, when people selling, we are selling. so for the downtrend, it shows the movement of market is heading downward. for this situation, you just need think on selling. Every body are selling, so what you should do?start selling. 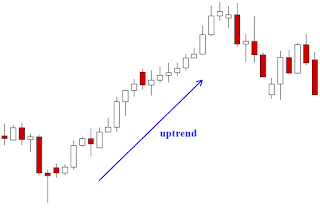 when you are trading, follow the trend,that will save your money. so let's follow the trend.